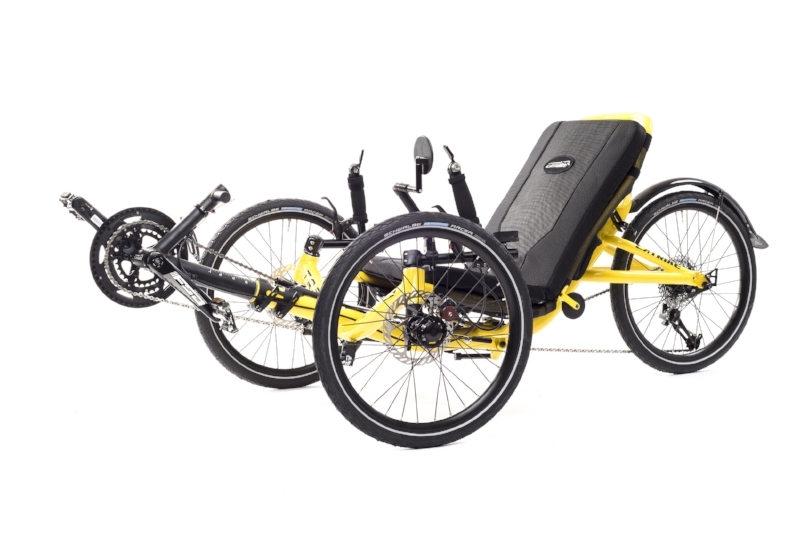 Catrike was created in 2000 by Paulo Camasmie, a Brazilian Mechanical Engineer.Paulo always dreamed of designing, engineering and manufacturing new quality products to improve people's lives. Catrike is the fruit of that vision. 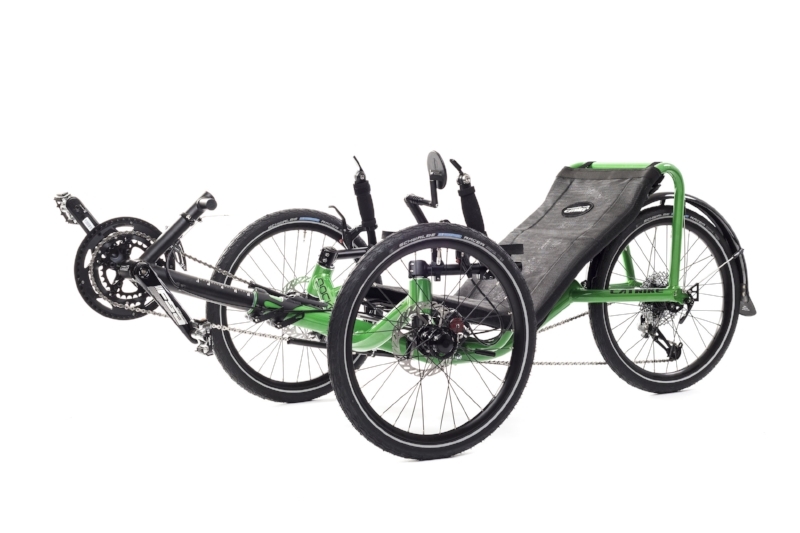 The desire and pursuit of building the best possible recumbent trike.